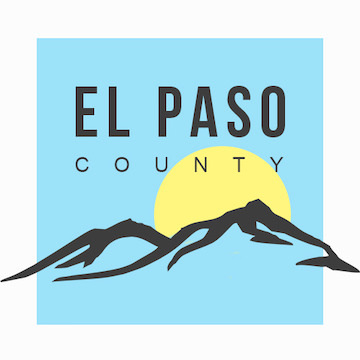 The El Paso County has a total population of 655,024 people. The residents of the county are working primarily within health, retail trade and food services. 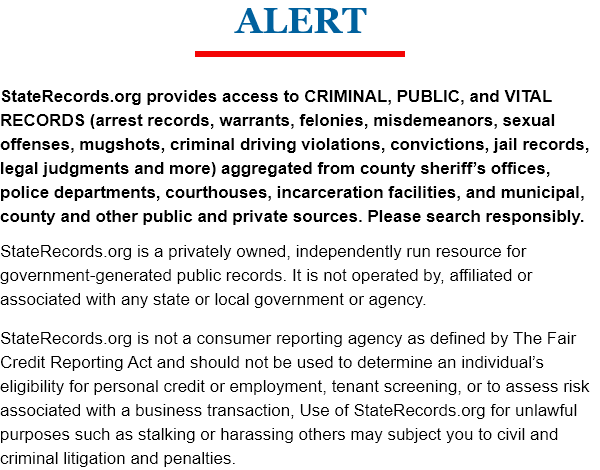 With an average income of $245,287, the average unemployment in the El Paso County is 8.4%, with the average unemployment for a person under 25 year old at 45.5%. Yearly there are nearly 48,480 Births and 20,647 Deaths, which without the migration produces a continuous population growth of 27,833 people. 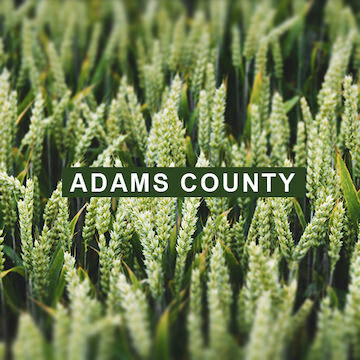 Adams Cunty is the fifth largest in the state, and enjoys the same freedoms as all Americans when it comes to searching for, obtaining, and utilizing Colorado public records. Here’s how. 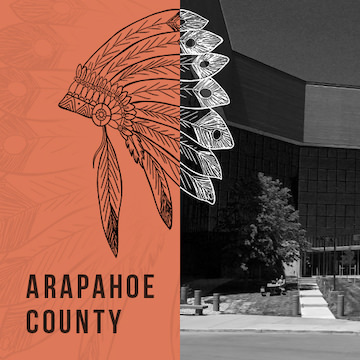 Arapahoe County is home to the states third largest city, Aurora, and citizens here can enjoy full access to Colorado court records, public records, arrest records, vital records, and more. 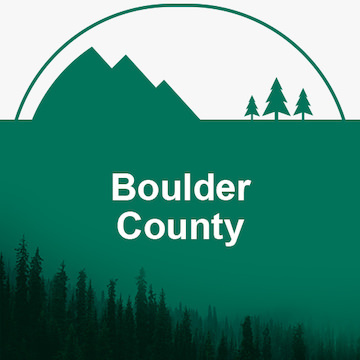 Boulder County, home to the city of Boulder, is the eighth largest county in the state. Citizens of Boulder have access to Colorado public records by law. Here’s how you gain access too. 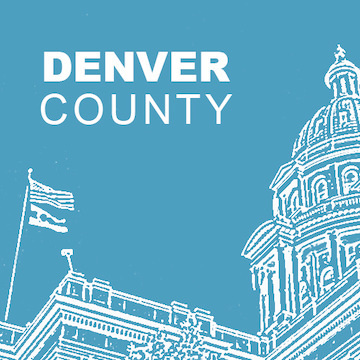 Denver County is home to the largest city in state, and its citizens enjoy access to Colorado arrest records, court records, and vital records as a civil right. Here’s what you need to know. 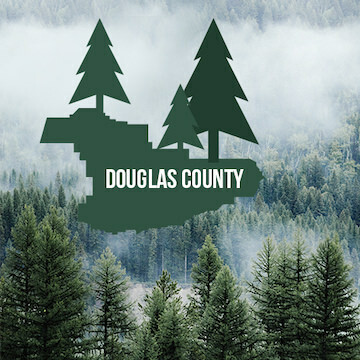 Douglas County is the seventh largest in the state, and it’s residents enjoy unhindered access to Colorado public records, arrest records, court records, and more. Here’s what you need to know. 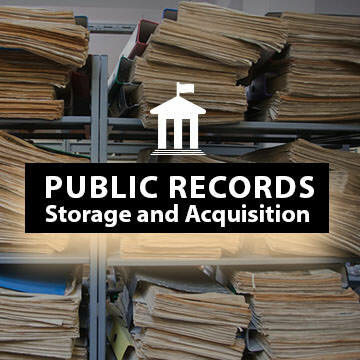 Home to Colorado Springs, and the second biggest county in the State, El Paso residents have the benefit of having access to Colorado public records by law. Here’s how to access them. 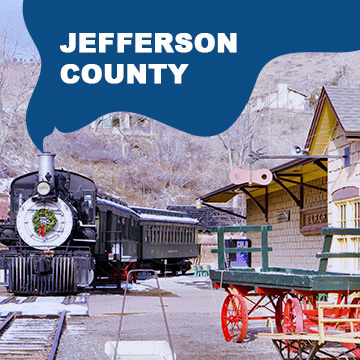 Jefferson County is Colorado’s fourth largest county, and residents there can enjoy their law-given right to access and collect Colorado public records, thanks to the Colorado Open Records Law. Larimer County, home to the city of Fort Collins, and the sixth biggest county in the state. 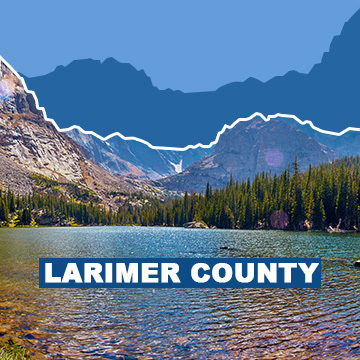 Citizens in in Larimer are able inspect and obtain Colorado public records, thanks to the Colorado Open Records Law. The Rocky Mountain state enjoys open public records for all of its citizens. Here is how not only find those records, but also how much they cost, and tips for getting accurate results. 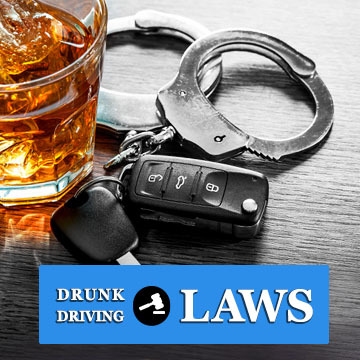 A DUI in the Rocky Mountain State is a serious matter, and one that can affect offenders for many years with severe punishments and restrictions. Learn everything you need to know about DUIs here. 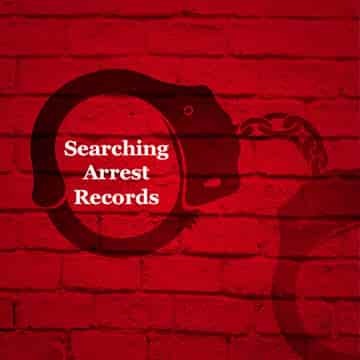 An arrest record is a document specifically made to note details about a person’s arrest at the hand of a law enforcement agency. 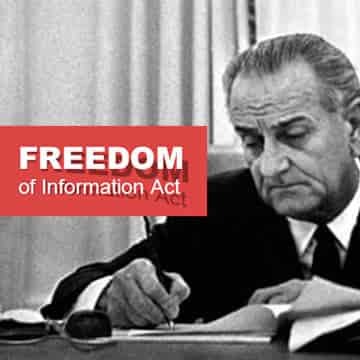 The state of Colorado observes the national Freedom of Information Act, proving a more free and open society for its citizens.